We bring our variety of background and industry experience together to form a top notch event staff. Founder of the Grand Festivals and Project Manager for a large NYC based construction company. 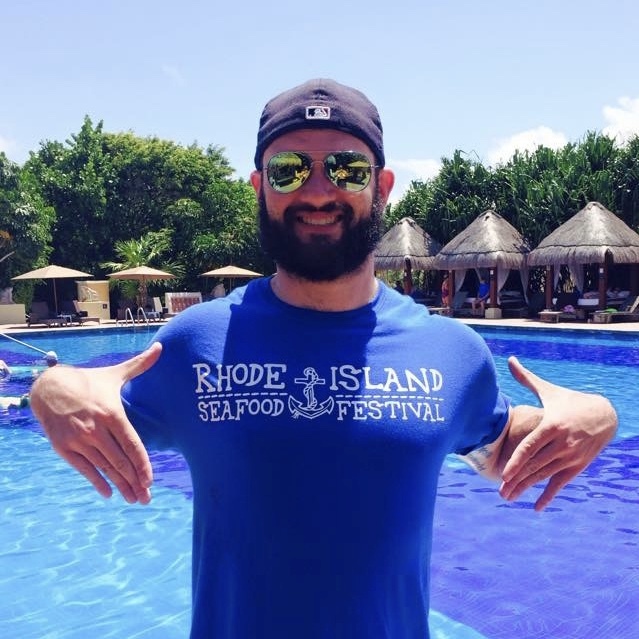 TJ started the Rhode Island Seafood Festival in 2011 and has since grown that into a full on festival company, hosting several festivals in Rhode Island with more to come in the northeast. 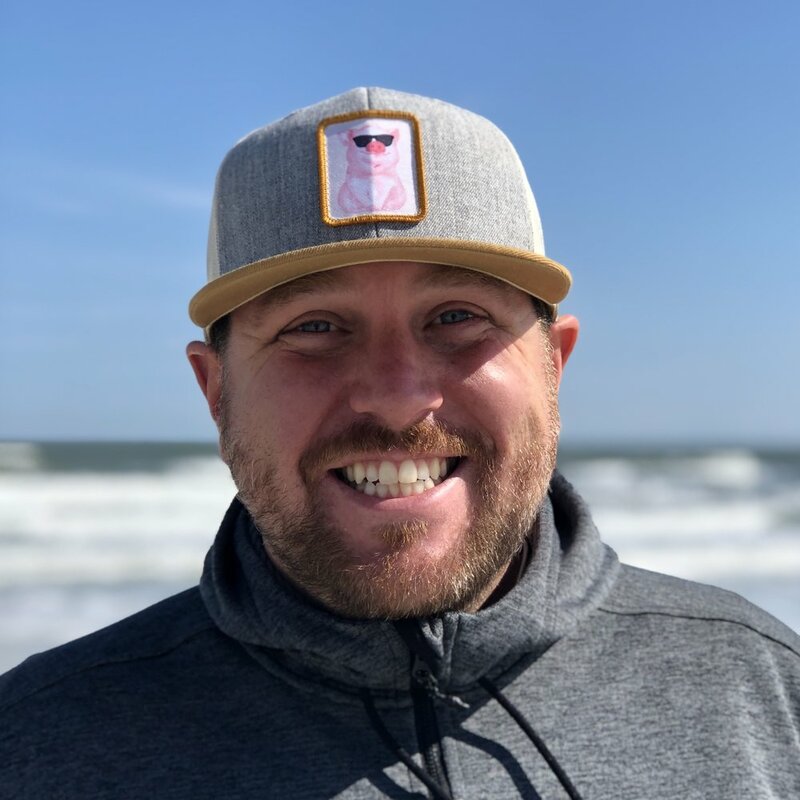 Adrian Crawford immigrated to the United States in 2013 to further his career in digital media and online content management... and to help run the Rhode Island Seafood Festival. He handles website management, social media and graphic design for Grand Festivals. As an active musician for his entire life TJay has played for venues large and small and carries his guitar with him around the world for some of the most impromptu jam sessions and singalongs. 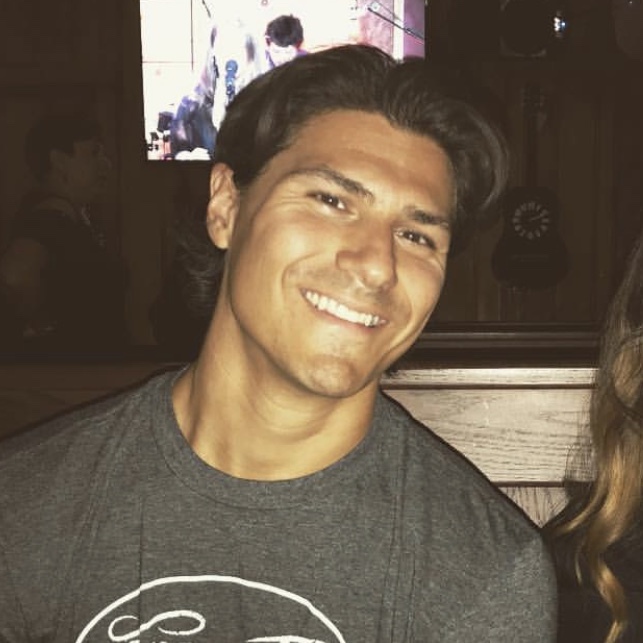 A school teacher by trade and music enthusiast, Greg has been to hundreds of concerts and festivals all over the country. His passion is seeing live music and has found a special home here at Grand Festivals scouting talent for all of our events. Andrew is a construction project manager in NY. He is a pivotal part of the festival team managing a number of different areas ranging from coordinating bands and vendors to staging, rigging, and festival setup. He’s our go to “I’m on it!” guy. The team does not end there. We have a countless number of festival employees and volunteers who work rigorously to make all our amazing events come together in near perfect harmony. Without all of them the show would not go on!